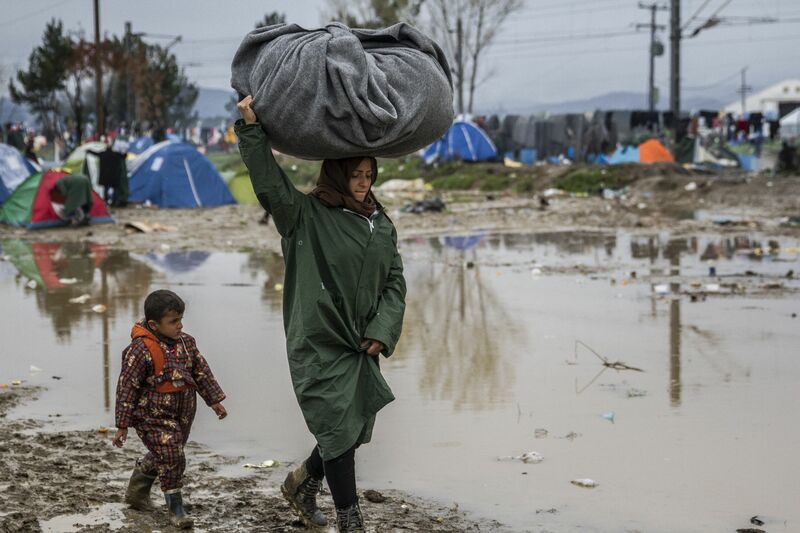 Some 11,500 people are stranded at the makeshift camp at Idomeni, Greece, where conditions are steadily worsening amid recent rains. 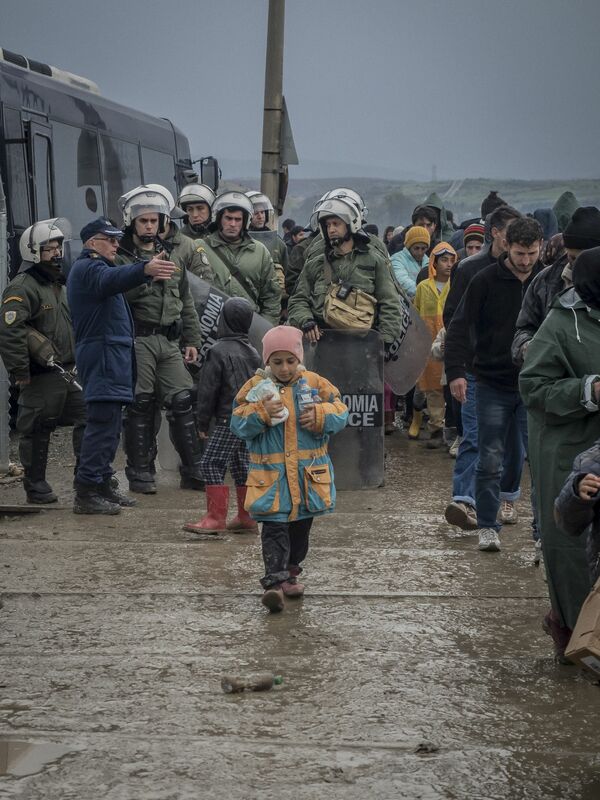 Authorities now plan to clear the camp in weeks. Following our interactive map, Fortress Europe and Beyond, we share the work of three photojournalists who captured the dire conditions for Spanish photo-documentation NGO Fotomovimiento. 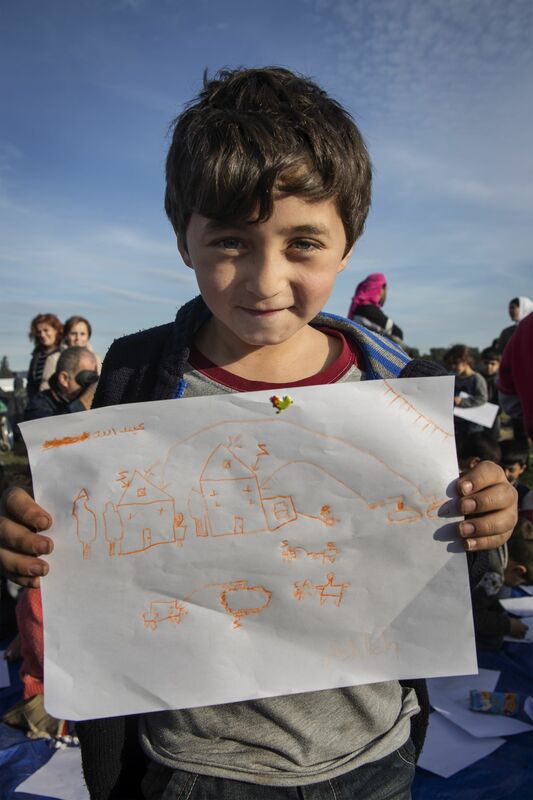 When refugees and other migrants made their way to Greece’s border with Macedonia last month, it was with the fresh hope of entering the rest of Europe via the Balkan route. 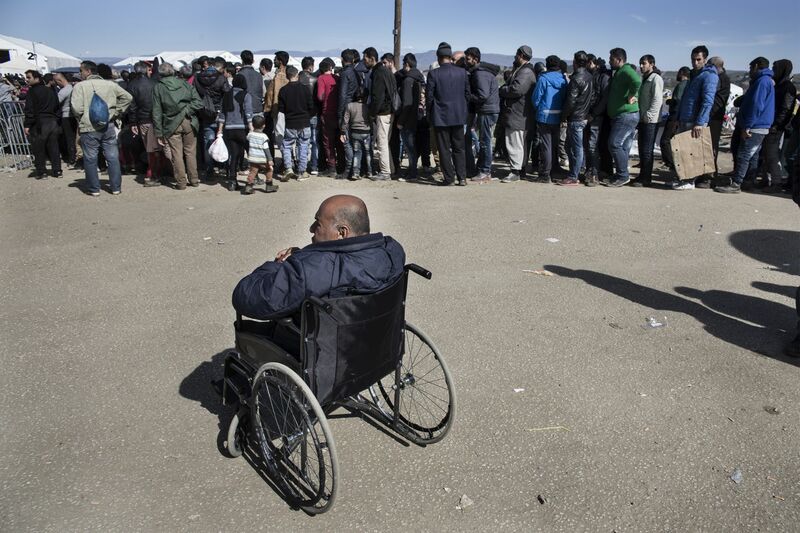 But in March, Macedonian authorities sealed the border, creating a bottleneck of some 13,000 people in the unofficial refugee camp at Idomeni. 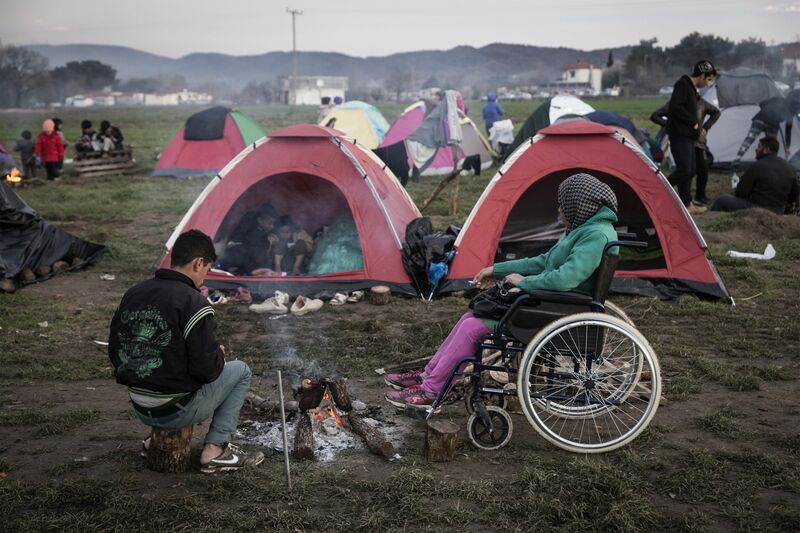 Now the Greek authorities have begun clearing the camp, saying that they plan to empty it completely – relocating refugees to other camps – within a few weeks. 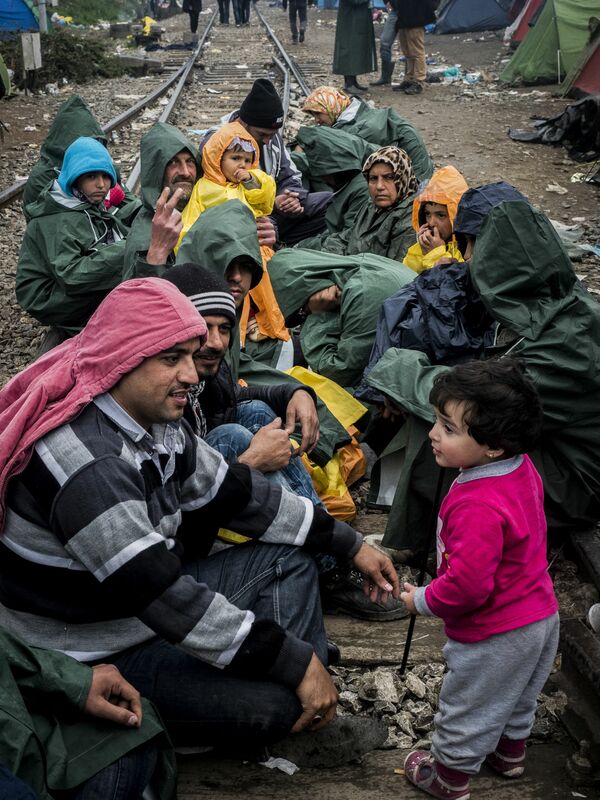 For most of those sheltering there, Idomeni was only ever meant to be a pit stop. Conditions at the makeshift camp – which lacks official structures and sanitation facilities – were not good to begin with. But in recent weeks, heavy rains have swept through the camp, turning the green fields into a mud-soaked bog. Even lighting a fire to keep warm is hard work; timber quickly turns damp and rotten on the waterlogged soil. 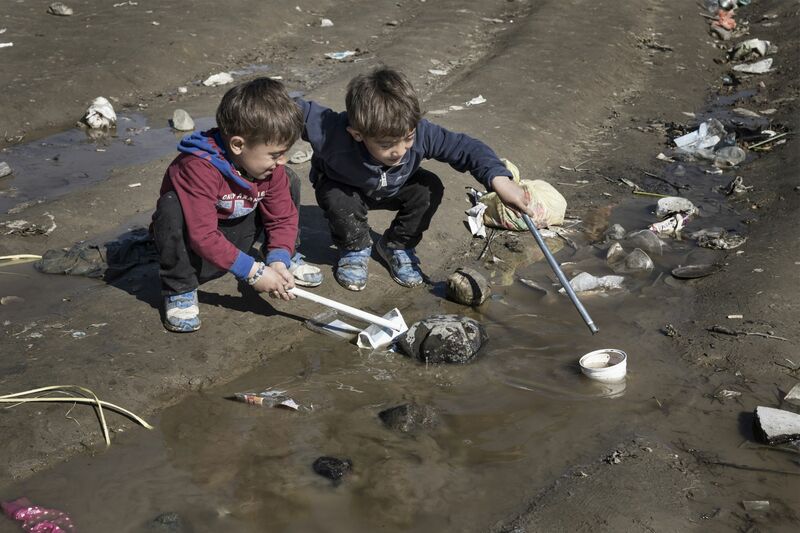 There are now about 11,500 people at the camp, grappling with the limited sanitation; many of the estimated 4,000 children at the camp wash in the cold, open air. The 210ft (65m) altitude has turned a cold winter into an even more miserable one. Health workers have reported cases of pneumonia, septicemia, complications of pregnancy and mental health issues. There have been at least two cases of hepatitis A, and more than 70 cases of respiratory infections among children. Many voice concerns that a more dangerous infectious disease outbreak is only a matter of time. Health issues aren’t the only thing spreading. 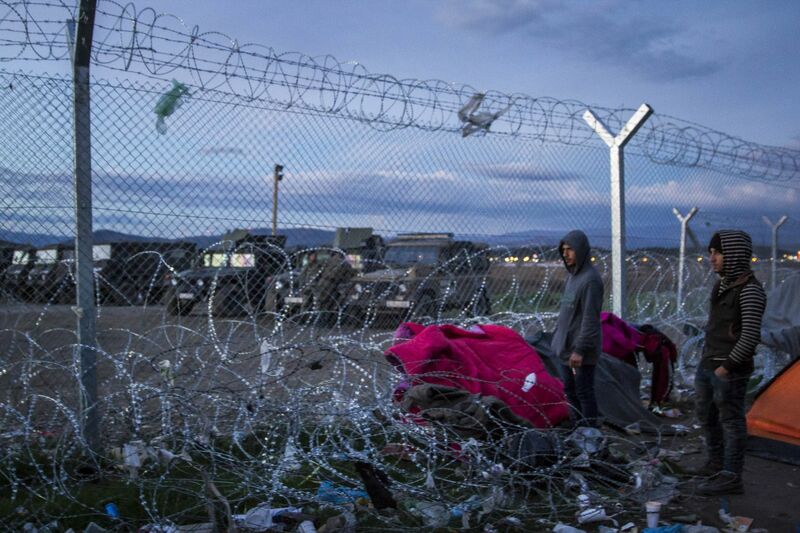 Rumors also continue, fueling false hopes that the Macedonian border might reopen. With tensions high and capacity stretched to the max, demonstrations break out regularly. 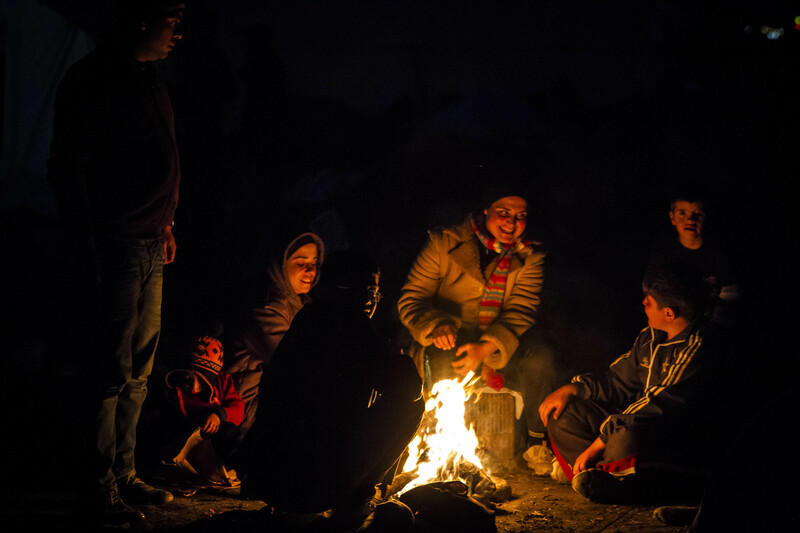 Two weeks ago, three people – including a pregnant woman – drowned when hundreds attempted to cross a surging river as an alternative route into the Balkan countries. The U.N. 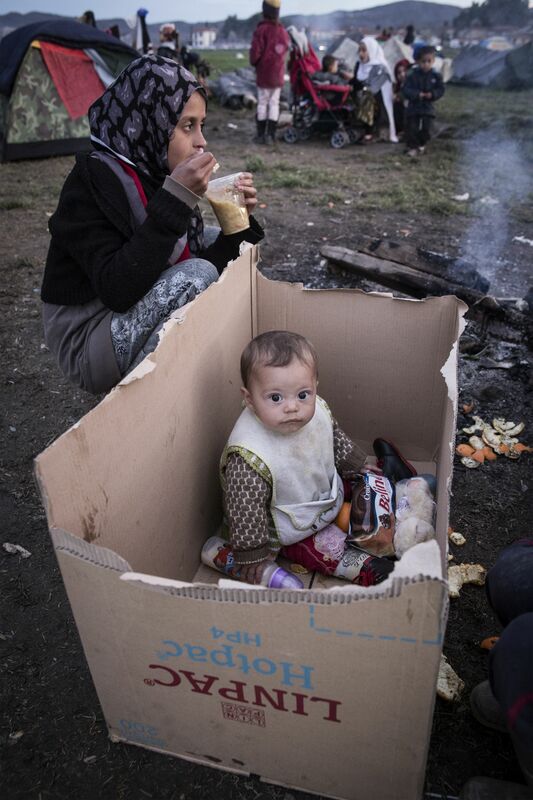 Refugee Agency (UNHCR) has spoken out about the difficult situation. 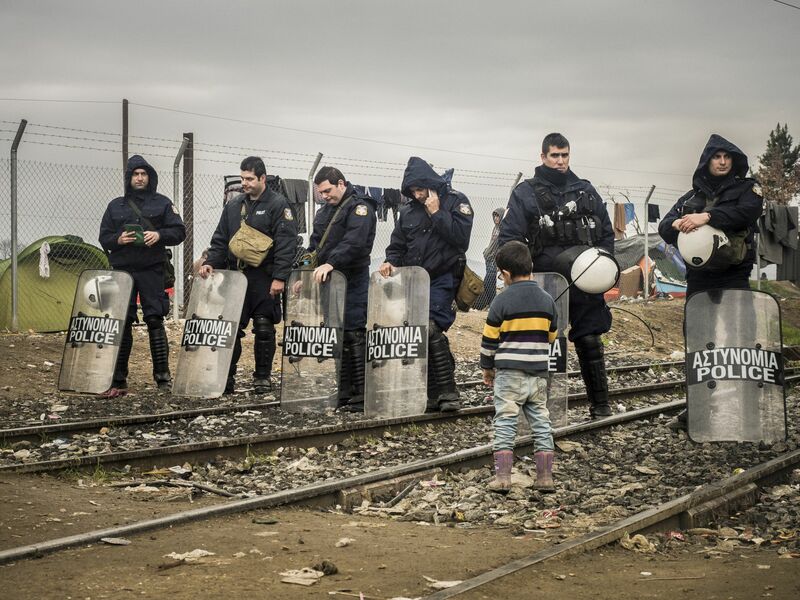 “Conditions at the port of Piraeus and around Idomeni near the border with [the] former Yugoslav Republic of Macedonia are dismal and the risk of panic and injury in these sites and others is real in the current circumstances,” UNHCR spokesperson Melissa Fleming told a press briefing in Geneva last week. 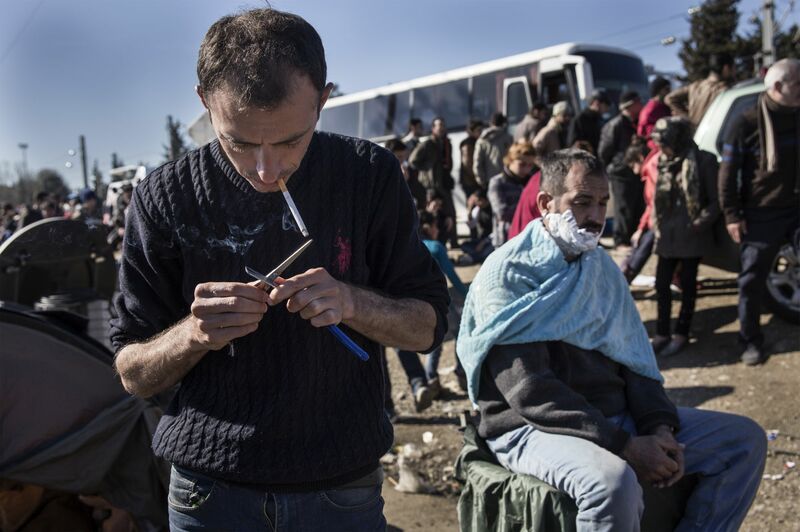 The agency says that some refugees are beginning to realize that despite their hopes, the Macedonian border will not open to them. 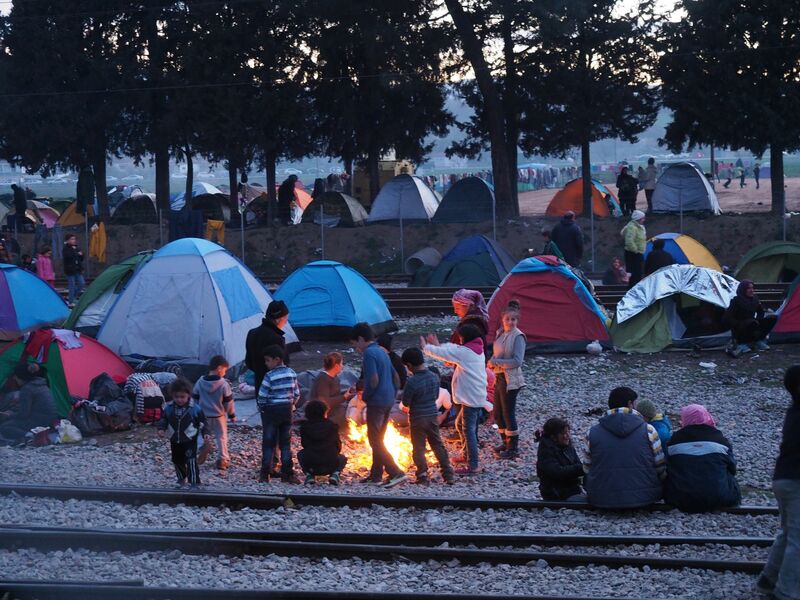 Some are reportedly tentatively agreeing to relocate to other official camps, while others are considering applying for asylum in Greece. Fortress Europe and Beyond is our interactive map that provides an overview of the barriers between European states, across the Mediterranean and North Africa and in the Caucasus.